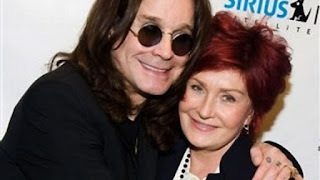 One of Hollywood's most-talked about couples - Ozzy and Sharon Osbourne - reunited at the Hollywood Palladium Thursday afternoon for a press conference that announced merger of the Ozzfest and Knotfest festivals in 2016. 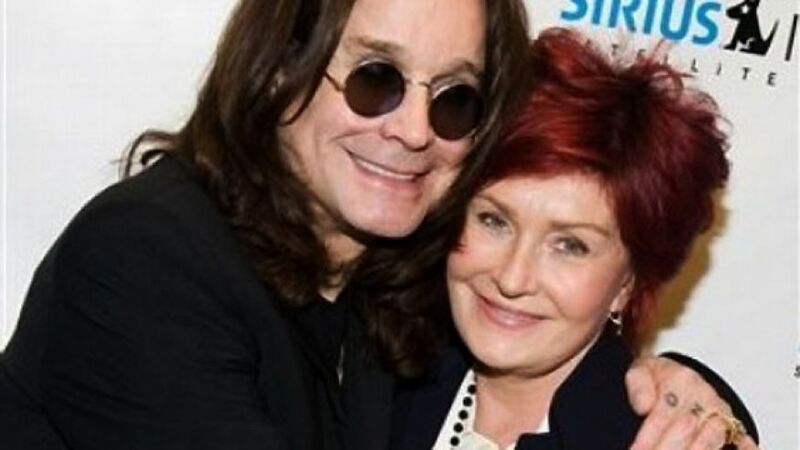 With no mention of his rumored affair, Sharon took the stage to introduce Ozzy and other members of Black Sabbath. Ozzy and Black Sabbath announced their performance together for the 20th anniversary of Ozzfest.